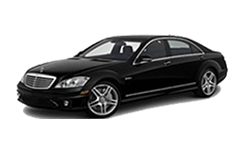 Success Car & Limousine Service; the premier transportation service for travelers throughout the New Jersey and New York area. 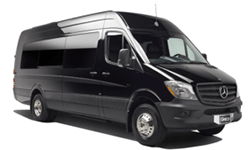 Operating 24 hours a day and 7 days a week.We offer the most reliable and dependable service around to all of our customers. 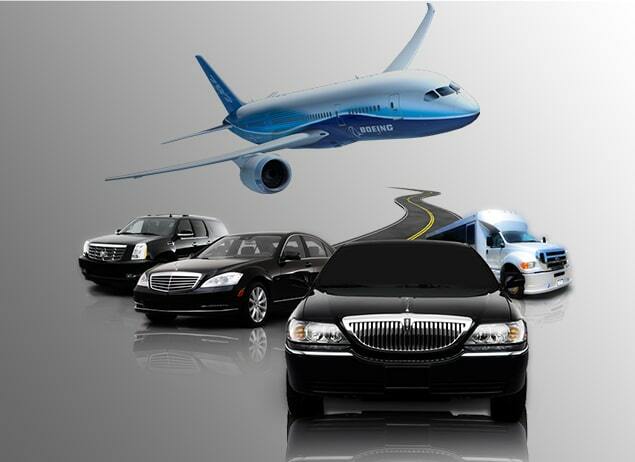 From high profile business clients to families on vacation; Success is a transportation company for everyone. 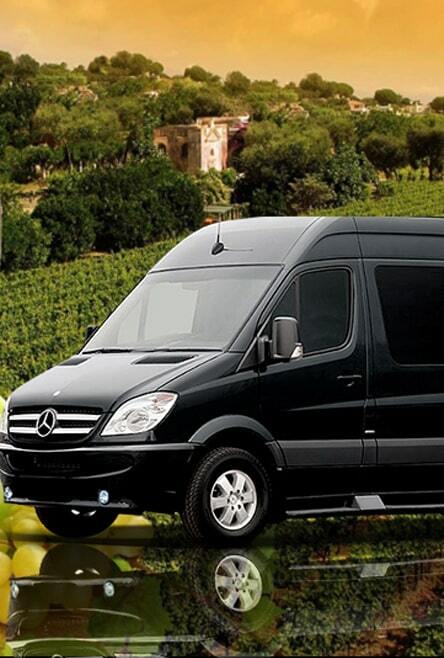 Comfort and Quality – the two most important trait of our service that keep us ahead of others. We never compromise with any of these. 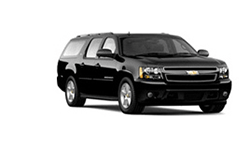 Call Success Car & Limousine Service the moment you need a lift and one of our excellent drivers will arrive right away. You can also create an online profile to book future trips or track your flight schedules. 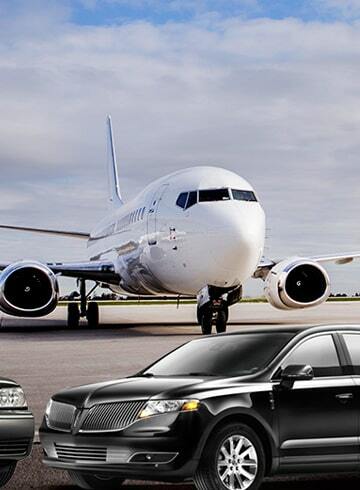 Regardless of whether you’re flying out of Newark International Airport, JFK, LaGuardia, Teterboro or even Philadelphia International Airport. One of best car services I’ve ever come across. Sharp, on-time and classy I must say. Love the service and recommend others too! 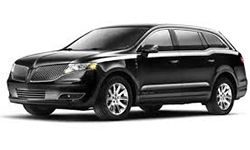 Limousine & Car Service is an exciting new generation premier Black Car service in NJ, NY, CT, and PA. 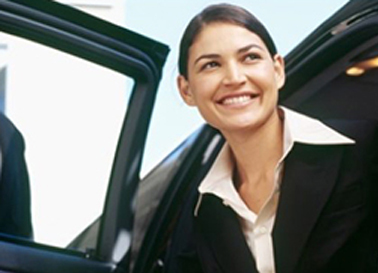 Experience and exclusive private ride in the premium sedans. 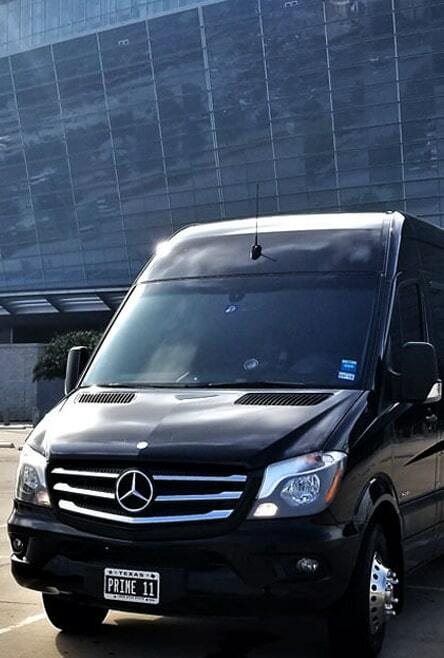 perfect for VIP client entertainment, road shows, airport transfers, etc. 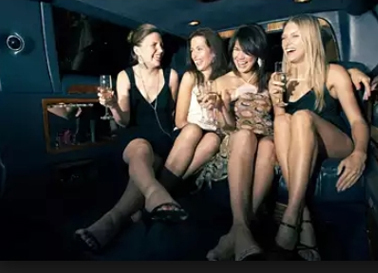 Our sedans are just a perfect company for any of business rides or private night outs. Choose one from the wide range of sedans. Want to enjoy extreme comfort with luxurious accommodation – our elegant range of SUVs are just perfect for family outing. 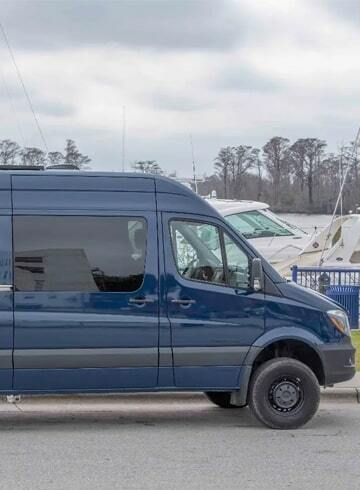 We are capable of transporting large groups to airports and hotels with the required safety and comfort in our sprinter vans.